Lunch just got tastier! Impress your family with these just delicious lunch box meal ideas. Flavourful food is the fastest way to anyone’s heart! Surprise your family with #JustDelicious lunch box meals that they’ll love! 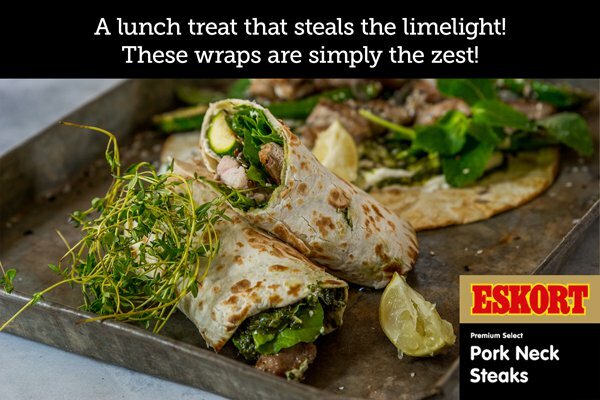 Strips of #JustDelicious Pork Neck Steaks are seasoned with salt, pepper and thyme, fried and dressed in lime zest and juice, then layered on a wrap with crispy marrows, baby spinach, fresh mint, mixed seeds and a nutty pesto and yoghurt dressing. Fold over and serve fresh or toasted. 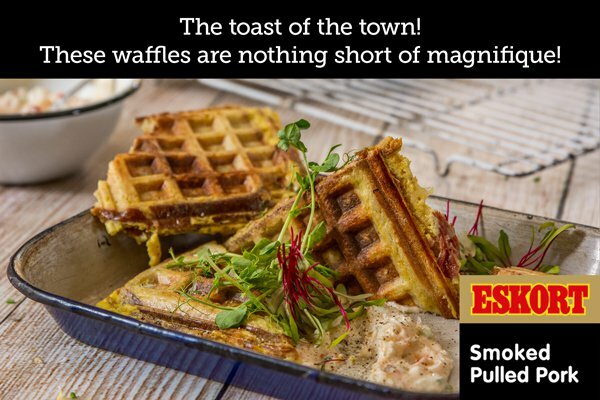 Visit www.eskort.com/recipes.html for more information. 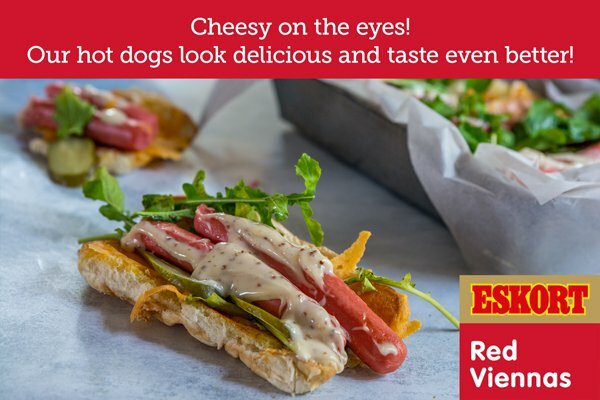 Hot dog rolls are spread with butter, topped with cheese and toasted open side down until the cheese has melted, then topped with spring onions, rocket, gherkins and #JustDelicious pan-fried red viennas. Serve drizzled with a sweet mustard mayo sauce. Visit www.eskort.com/recipes.html for more information. 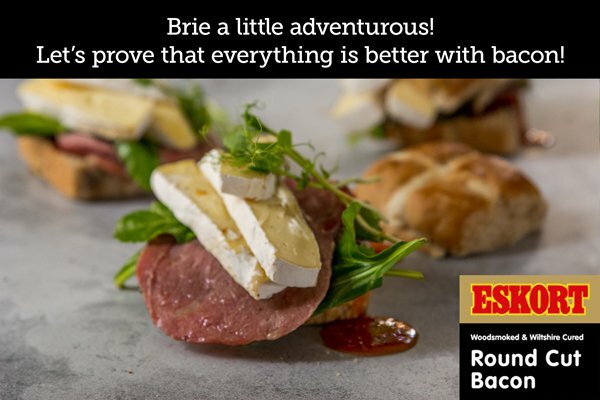 Sweet and spicy hot cross buns are filled with crispy round cut bacon, slices of creamy brie and a spoonful of sweet tomato jam. Visit www.eskort.com/recipes.html for more information.